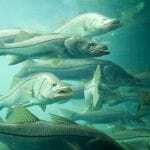 Tarpon is one of the most popular gaming fish in the world. This fish is a very fierce sea creature which is agile and strong. Tarpons jump out of the water up to a height of 10 feet while rattling their gills like the demonic rattle of a diamond back snake. This fish in the 80 to 100 pound range are caught on a regular basis but there are those that grow up to a staggering 150 pounds, while the record for the largest Tarpon caught was off the coast of Venezuela by three fishermen. The monster was 9 feet and two inches in length and 286 pounds, 9 ounces. This is located at the mouth of the Charlotte Harbor near Fort Myers. Boca Grande has the largest population density of Tarpon fish in the world and the months of May and June are the best season to catch the fish there. The Boca Grande area is one of the best Tarpon fishing spots in the world and that means you get to have the best sport fishing experience without having to even use your passport. The Sandy Key and Rabbit Key Basins running along with the canals at the Lake Ingraham and the river mouths of Lostman’s and Harvey rivers. Then there is the Turner River at Chokoloskee. The Turner River is a very good spot for fishing huge Tarpon. 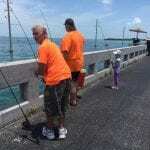 The fishing can be done in these regions all year round but the best time of the year in the Everglades is reportedly from March through to July when the tide is receding. In the upper and middle Florida Keys, there are plenty of good spots to fish Tarpon. 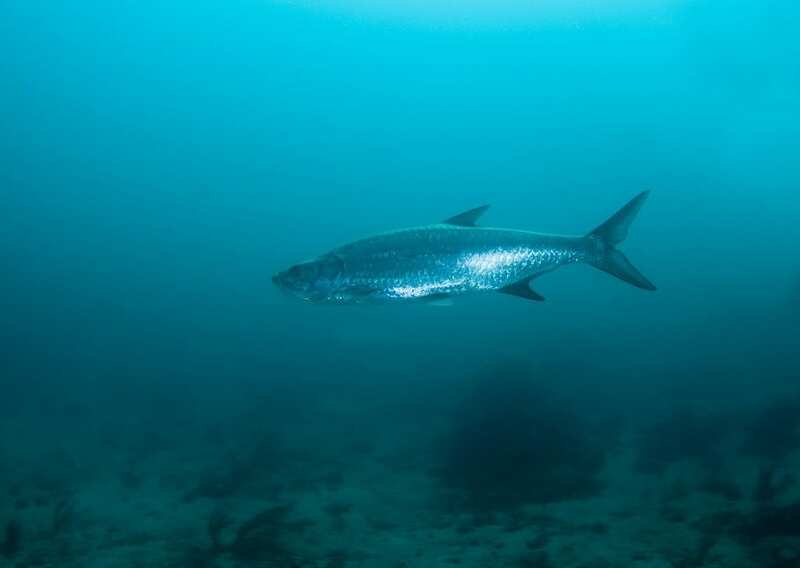 There’s a large population of Tarpon around the Channel Bridges, Tom’s Harbor, the Seven Mile Bridge and the Long Key, Tarpon can also be found in the flats along the Jack Bank near Marathon and the Buchanan Bank near the Islamorda Key. 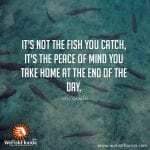 The peak season there lasts from Mid March to Mid July even though the fish are there all. The best locations in the Lower Keys are the Key West Harbor, Bahia Honda Bridge and the Marquesas Keys. The Marquesas Keys are a particular favorite for Tarpon fishing because they are not inhabited by people and there are no roads connecting it to the Key West so this gives the Tarpon population the opportunity to thrive. This makes for a good sporting ground for the best Tarpon fishing enthusiasts from the month of May through to late July.